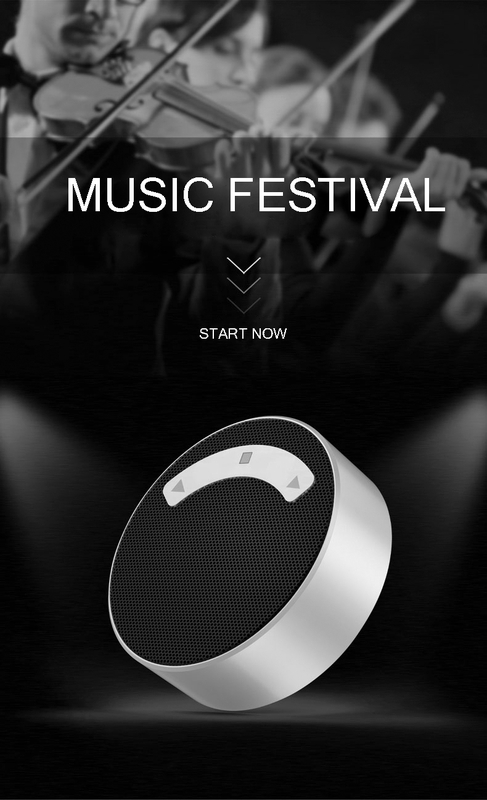 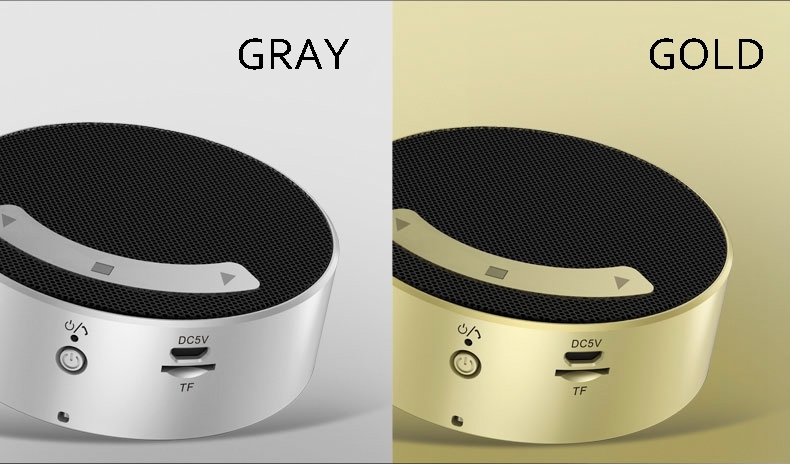 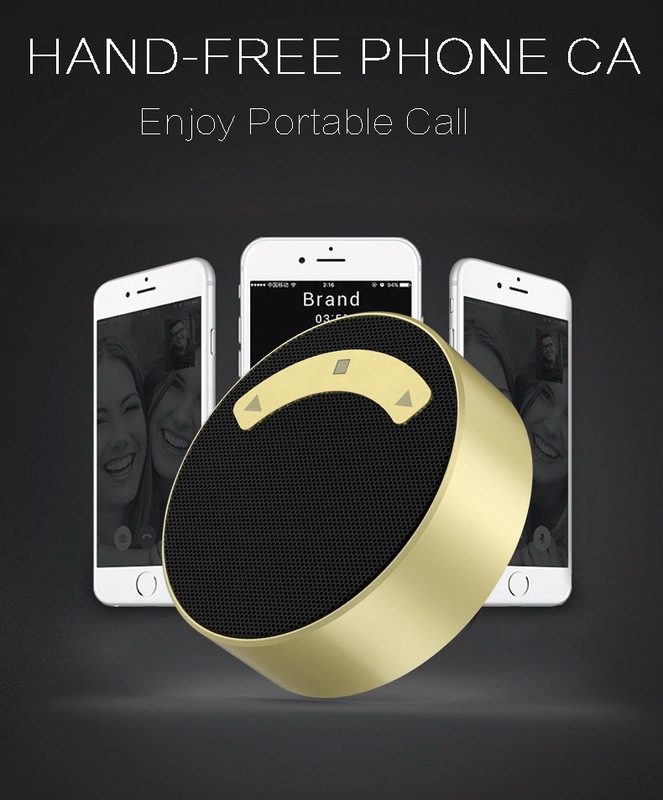 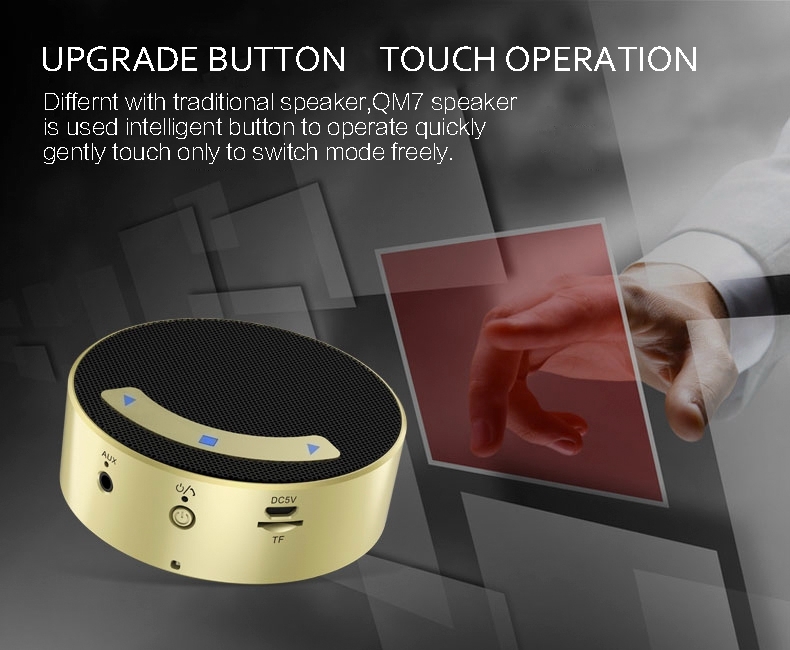 Q2.How about quality of portable wireless bluetooth speaker? 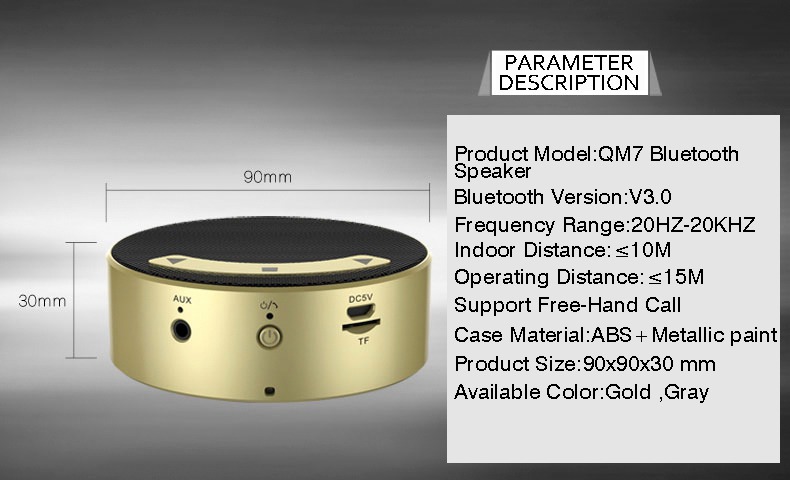 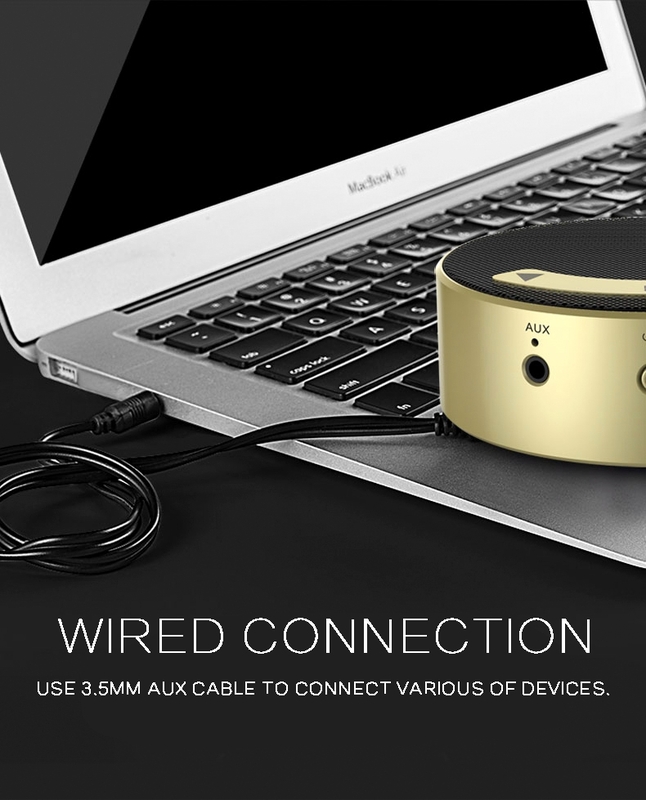 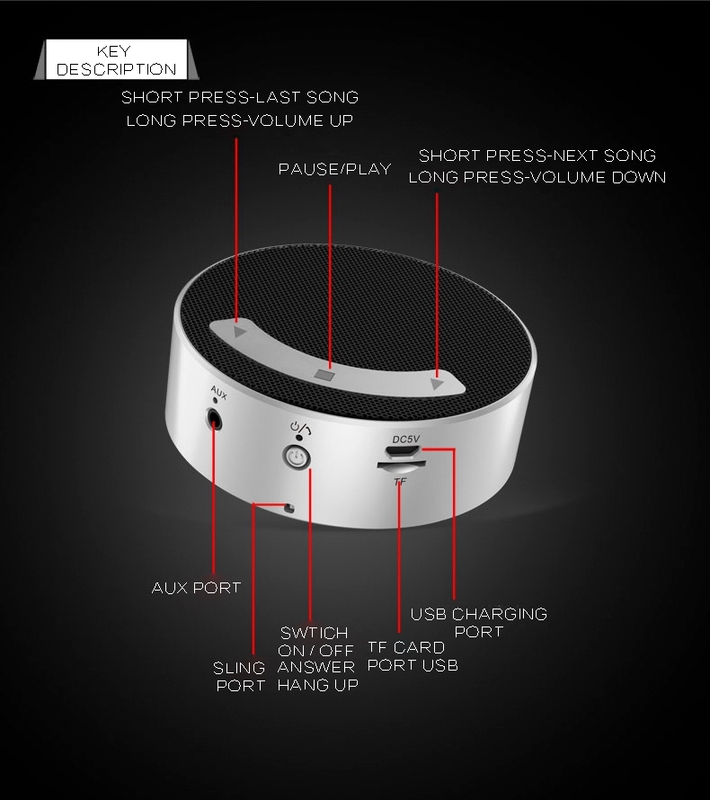 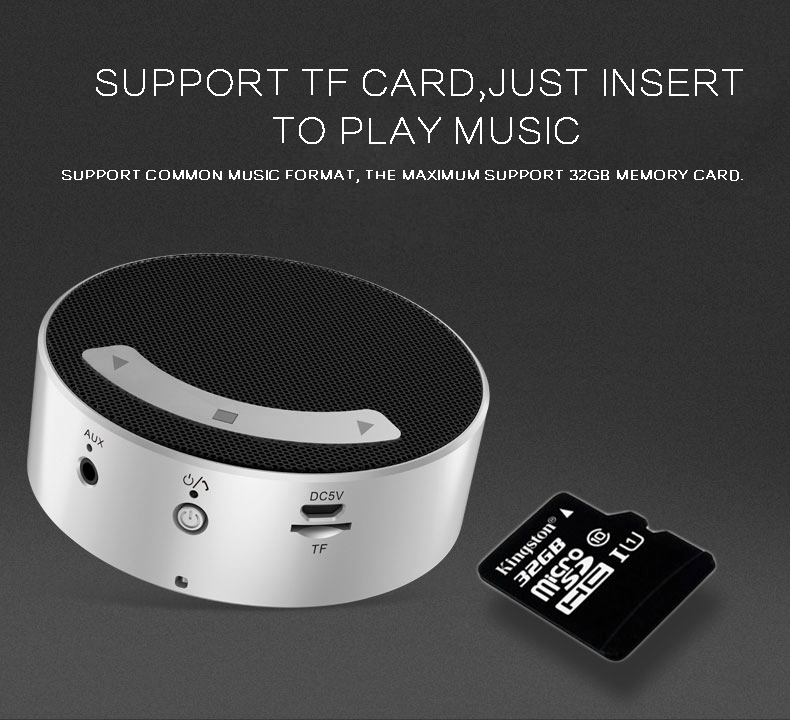 Q3.How about price of mini bluetooth speaker? 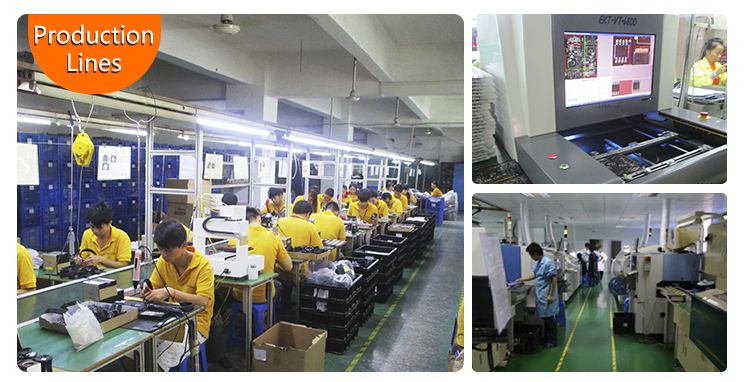 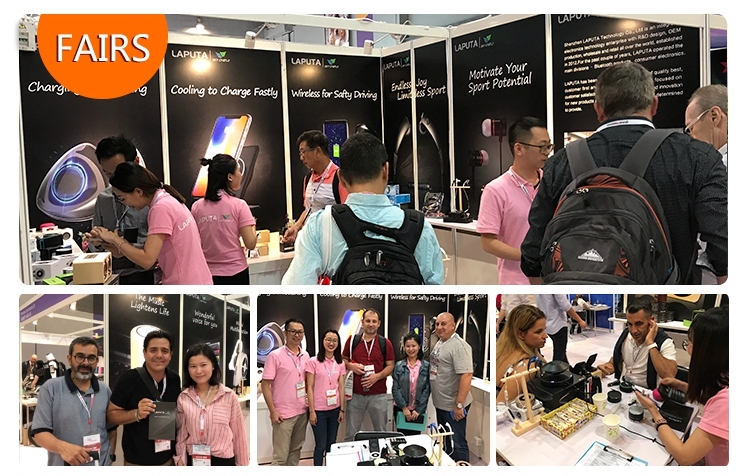 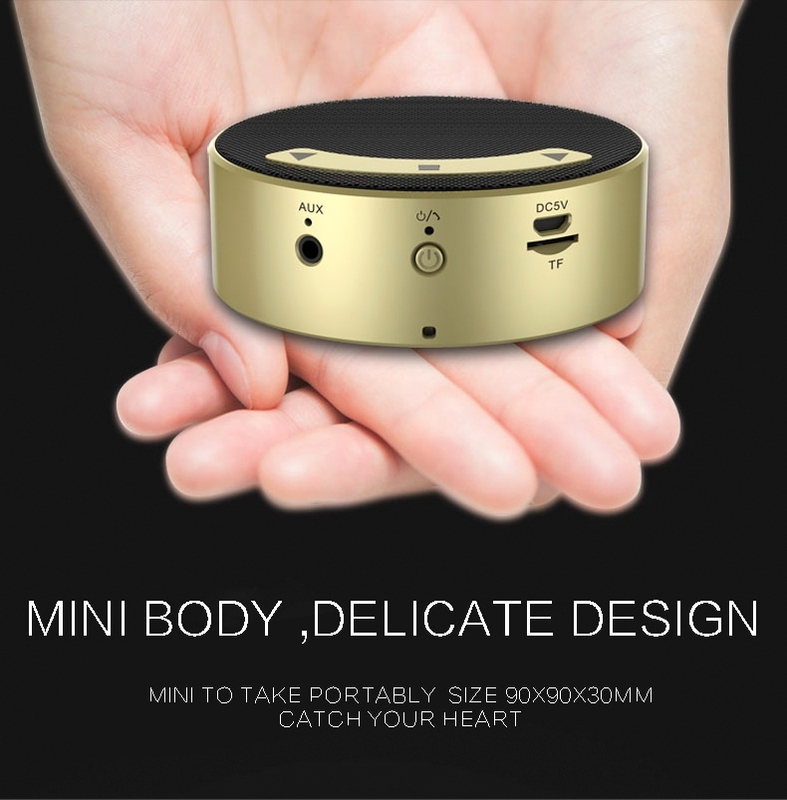 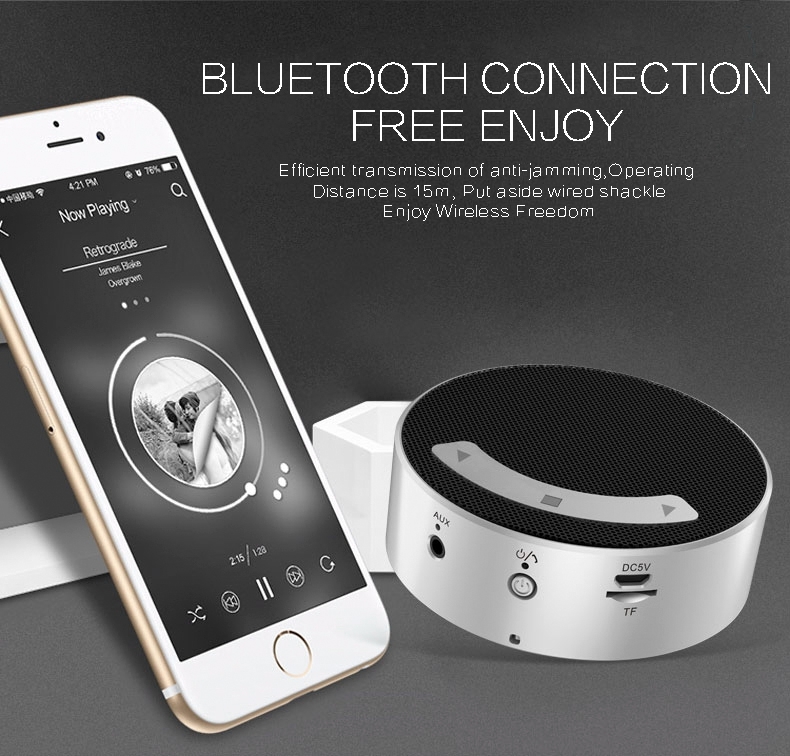 Send your inquiry to our good quality High-speed anti-interference links mini stereo bluetooth speaker shenzhen products.